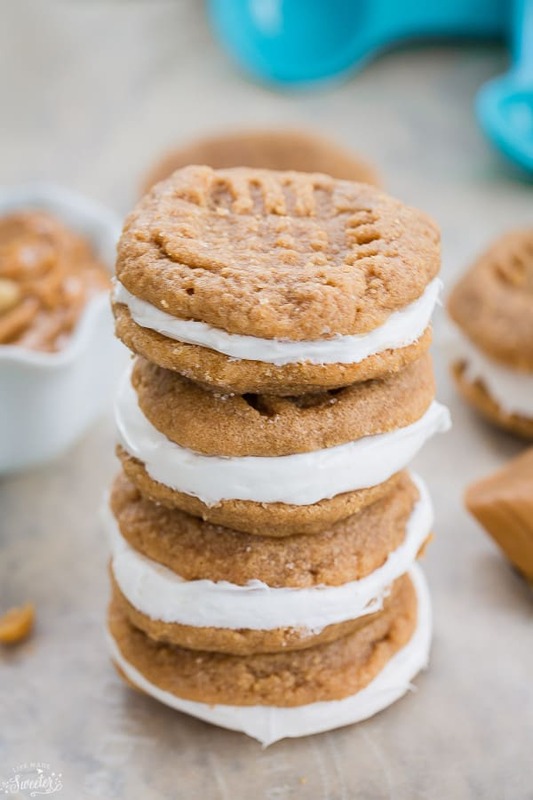 Three ingredient peanut butter cookies with a smooth and delicious cream cheese frosting. 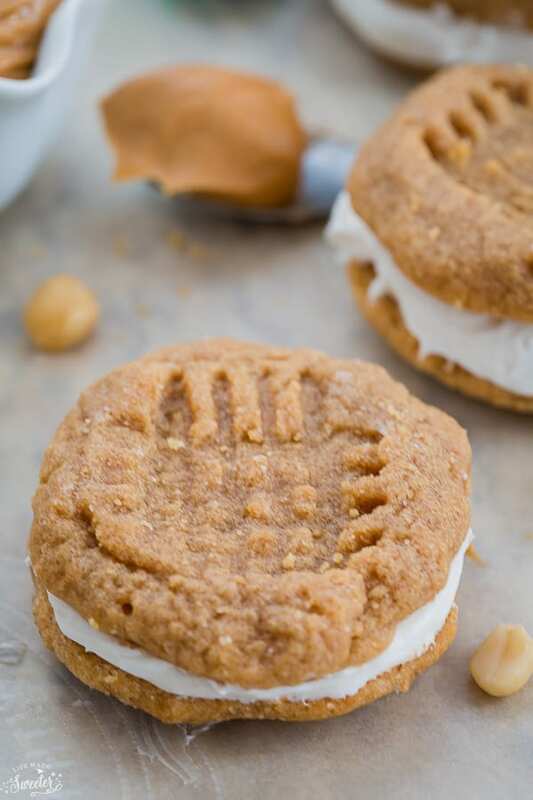 These Peanut Butter Sandwich Cookies are perfect for peanut butter lovers. There isn’t much a good ole classic peanut butter cookie won’t solve. 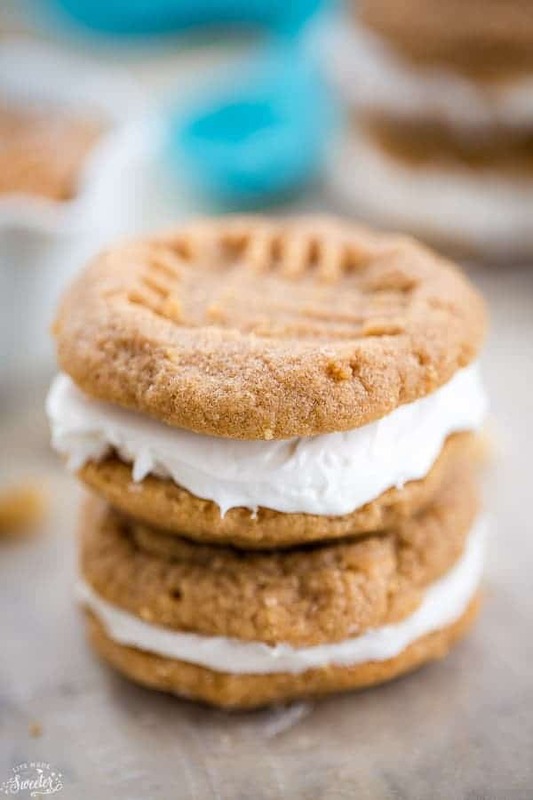 They are a favorite around here but when you take two of these delicious goodies and squish them between a light and creamy vanilla frosting, it’s pure heaven I tell ya and goes perfect with a nice tall glass of cold milk. These classic cookies are soft and chewy and slightly underbaked is just how I like them. They melt in your mouth on the inside and have slightly crispy edges. They are also so simple to make. Don’t let the three ingredient cookies fool you; this is the way to make the perfect peanut butter cookies. 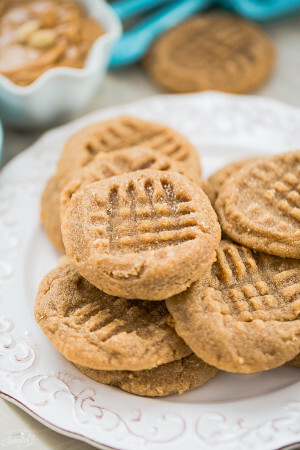 I make these flour-less peanut butter cookies all of the time and they are absolutely delicious. The frosting can be made ahead of time or make it while the cookies are cooling. Just be sure to set out your butter from the fridge ahead of time so it’s nice and soft and ready to go. They are great to whip up in a pinch when you need a quick dessert or treat to bring to a party, and are a hit with kids and adults alike. Preheat oven to 350 F degrees. Line a cookie sheet with parchment paper or a silicon mat. Beat the egg, peanut butter, and sugar together until well blended and slightly fluffy. Form dough into 1 tablespoon size balls onto a cookie sheet, leaving about 2 inches between cookies. Using a fork (you can dip it in sugar beforehand), flatten the cookies a bit making a crisscross pattern on the top. Remove from oven and let the cookies rest for 5 minutes. Transfer to a cooling rack to cool completely before filling. In a stand mixer or using your hand mixer, cream softened butter on medium speed for 4 minutes, until light and fluffy. Slowly add powdered sugar, vanilla and whipping cream and beat on low until combined. Turn mixer back to medium and beat for an additional 2 minutes. Add more whipping cream if desired to reach desired consistency. Once the cookies have cooled, evenly distribute the frosting on the flat side of half of the cookies. Place the other half of the cookies, flat side down, on top of the frosting. 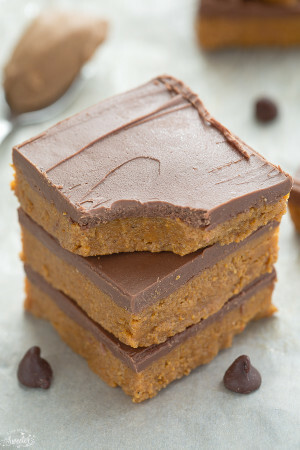 Jif, Skippy, Peter Pan, etc.peanut butter work best with this recipe.